In this lively album, and the stage spectacle from which it is drawn, the Irish early music group eX takes a look at the multifarious subject of possession, employing folk music as well as selections from the Middle Ages, Renaissance and Baroque (and one surprise). 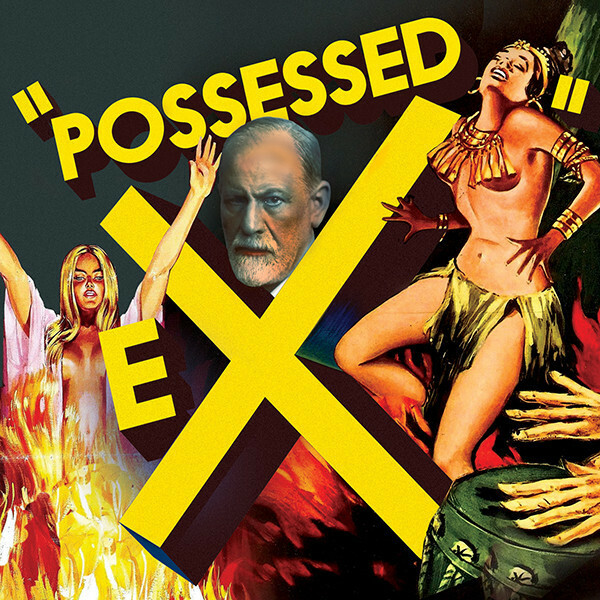 One online dictionary defines possession as being “spurred or moved by a strong feeling, madness, or a supernatural power.” The CD notes elaborate on this – “having one’s persona, that indescribable essence that makes you you taken over by an alien spirit, demon, god, totem or other numinous character.” In the positive sense, possession by a god or emissary or ancestor is a standard part of traditional religious practice, essential for those becoming shamans – who very often have an associated musical instrument – or other sorts of faith leaders. But there are also many less benevolent examples and rites of possession. That sense of ritual, with its music and dance, and the “theatrical” aspects of costumes and role-play enter into the eX stage performance, which was first performed at the 2010 Galway Early Music Festival and during a 2012 Irish tour. The music features female voices – lovely, emotive singing from artistic director Caitriona O’Leary and Clara Sanabras – along with a lot of guitars and percussion, with viols and other instruments adding variety. Praise must also be given to the wonderfully lurid album cover, in which the head of Sigmund Freud looms over imagery from Hollywood B-movies. eX’s presentation is divided into four sections exemplifying different aspects of possession. It may not have made complete sense musically for the CD, but I do wish the recorded program had tracked a little more closely with the staged concert. A DVD of that stage performance would be most welcome. Part 1, “Ecstasy: The Theatre of Heaven,” is set in Dublin’s St. Patrick Hospital, where patients have identified themselves with Hildegard of Bingen, Teresa of Avila, and Joan of Arc, all known for their Christian visionary trance experiences. The text of Hildegard of Bingen’s brief but ominous “Nunc Aperuit Nobis Clausa Porta” juxtaposes the serpent and Virgin Mary. In the “Prayer of St. Teresa of Avila” she offers herself to her beloved, the Lord, to the strains of rather anxious, incantory, Spanish-flavored music. The Lord also provides support in the “Song of Joan of Arc,” with the singers here backed by a propulsive beat from frame drum and tambourine. Part 2, “Witches: The Theatre of Hell,” takes us to the time just before the Salem witch trials, specifically the trial of Ann “Goody” Glover, an Irish laundress who was hanged for witchcraft in 1688 Boston. In his “Memorable Providences, Relating to Witchcraft and Possessions,” Cotton Mather described how Glover supposedly, through black magic, caused the children of her employer to become sick, misbehave, and even shun the Bible and fly. Perhaps the highlight here is “Witchcraft Discovered and Punished,” the longest work in eX’s program, a Broadside Ballad about the imprisonment of three witches who had supposedly murdered both adults and children, lamed cattle, and taken evil delight in their laments. The music’s ominous repeating beat, with guitar and a counterpoint to the voice in the viol, sets an appropriately eerie atmosphere. Part 3, “Candomblé: The Theatre of the Gods,” in part documents the way musical ideas flowed freely from Africa to the Old and New Worlds starting in the seventeenth century. For instance, “Fandango,” a Spanish dance by Santiago de Murcia played here on guitar, incorporate rhythms from Bahia. In Candomblé, an African-Brazilian religion, dance rhythms (possibly derived from the Yoruba language) allow the deities, or orishas, to possess people. A sweet Latin, samba-like flavor is brought to the Candomblé-inspired “The Goddess of the Orishas” (Iansa, goddess of the winds and the lands of the dead). The concluding Part 4, “Tarantella: The Theatre of the Spider,” is derived from the writings of Athanasius Kircher. He was a witness to Tarantism, a trance-like state supposedly brought on by the bite of a tarantula. Musicians would be brought in to effect a cure, finding the right rhythm to which the victim would dance for hours on end, eventually driving the offending spirit away in an exorcism-like rite. Several versions of ecstatic tarantellas, vocal and instrumental, are performed by eX – including the seductive “Tarantella del Gargano,” in which a lover tries to describe adequately his love, and the lively traditional Italian “Pizzica Tarentata,” in which the tarantula appears as a comical representative of St. Paul. This book is the catalog for the eponymous exhibition, recently at the Asian Art Museum in San Francisco and at the time of this writing on display at the Metropolitan Museum of Art. The exhibition is based on the personal collection, dubbed Guanyuan shanzhuang (The Mountain Villa for Gazing Afar), of Jerry Yang, co-founder and former CEO of Yahoo! Inc. Most of the book’s text is presented in both English and Chinese. 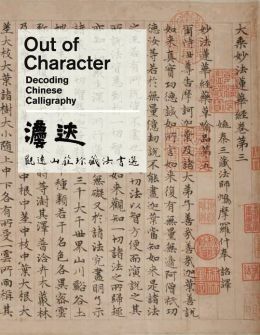 Along with a review of the basics of calligraphy, the catalog’s articles, by a variety of scholars, introduce us to some of the major figures and historical trends in the development of Chinese calligraphy over the centuries. In his “Introduction: Decoding Chinese Calligraphy,” Michael Knight compares calligraphy to dance: “The rhythm and flow of the dance are controlled through character size, contrast between light and dark ink, and the speed with which the individual strokes are applied.” The four most common formats for presenting calligraphy – all of which are represented in the exhibition and its catalog – are hand scrolls, hanging scrolls, albums, and fans. Fans, albums, and hand scrolls were not typically left out for display in a home. 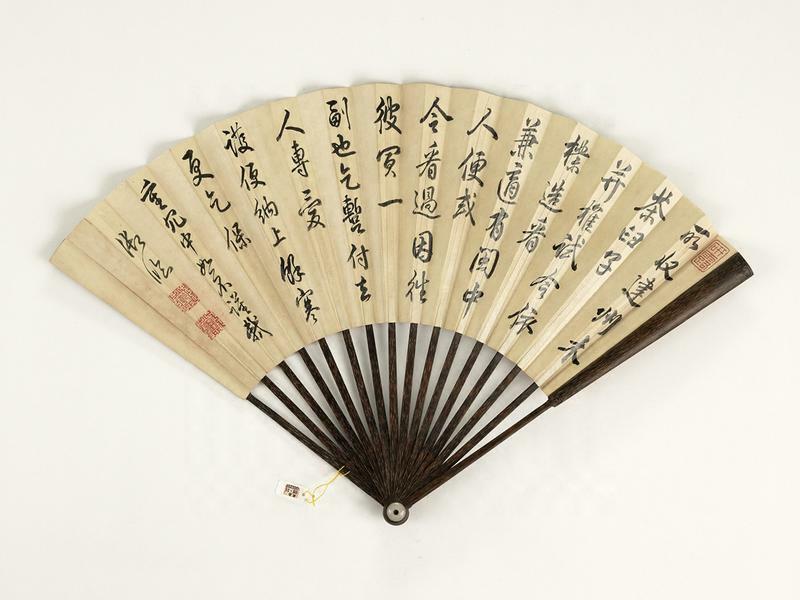 Fans were often actually used, and albums and hand scrolls were brought out for special occasions. Hanging scrolls were sometimes left out as wall decorations, but were more often also stored away. Because of this careful storage, many of these precious items have survived for hundreds of years. 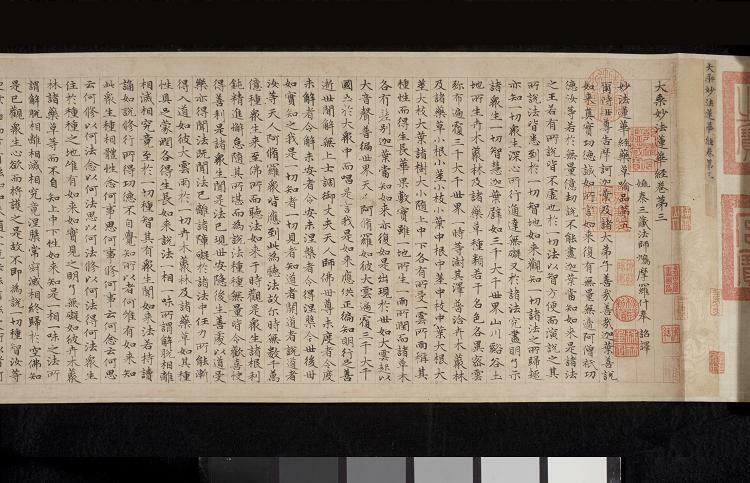 A central work in the exhibition is The Sutra on the Lotus of the Sublime Dharma by Zhao Mengfu (1254-1322), an early fourteenth century work comprised of 15,000 characters written in Standard script in an almost unbelievably precise hand. 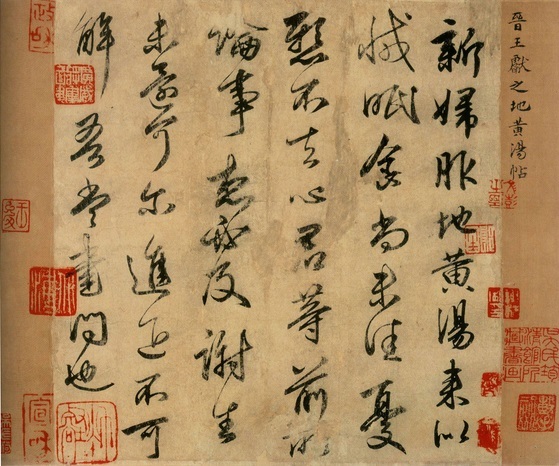 In the catalog article “An Examination of Zhao Mengfu’s Sutra on the Lotus of the Sublime Dharma (Miaofa lianhua jing) in Small Standard Script,” Wang Lianqi calls Zhao “precisely the Yuan dynasty’s most fully accomplished and greatest artist.” An aristocrat, Zhao studied history and literature as well as painting and calligraphy. No less a figure than the Yuan Emperor Shizu, also known to history as Kublai Khan, praised “the excellence and distinction of his bearing and the pearly brightness of his complexion.” In a government career that spanned over thirty years, Zhao eventually won the grandiose title of “Academician of the Academy of Scholarly Worthies and Grand Master for Assisting Toward Virtue.” Along with being a famous calligrapher and painter, Zhao also wrote books on music, economics, and antiquities. The earliest examples of Chinese writing still extant today are the inscriptions on the famous oracle bones (both animal bones and turtle shells) and on bronze vessels from the Shang dynasty, circa 1,600 BCE. Perhaps the connection, even this early, between writing and important rituals gave literacy the special status it has had in China. 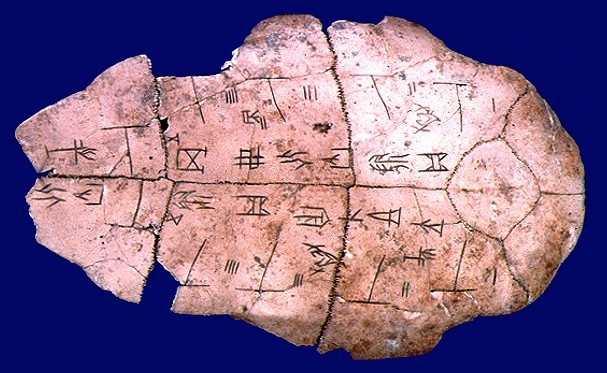 Incised or cut into the surface of the bone or bronze, these early forms of writing were by necessity relatively stiff. During the Han dynasty (206 BCE-220 CE) the basic materials of calligraphy – brush, ink, ink stone, and paper – had became commonplace and the writing styles more varied and flexible. Calligraphic skill was once an important part of the Chinese Imperial Examination for the government jobs that were such an important part of one’s career aspirations. It was thought that the permanence of calligraphy strokes required careful planning and decisive execution, exactly the sorts of skills one looked for in a government administrator. Calligraphy was an important part of one’s education, and was regarded as one of the four basic skills of the Chinese literati: Shu (calligraphy), Hua (painting), Qin (a seven-string musical instrument like a lute), and Qi (a strategic board game). Painting and calligraphy evolved side-by-side, although the latter was appreciated as an art much earlier. 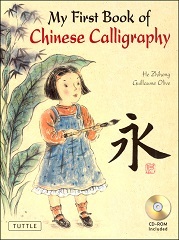 The usual course of study for calligraphy involved making copies – sometimes dozens, or even hundreds – of famous works of the past, often under the tutelage of a master. Those earlier works were carved onto stone blocks and preserved in copy books (fatie) printed from those blocks. 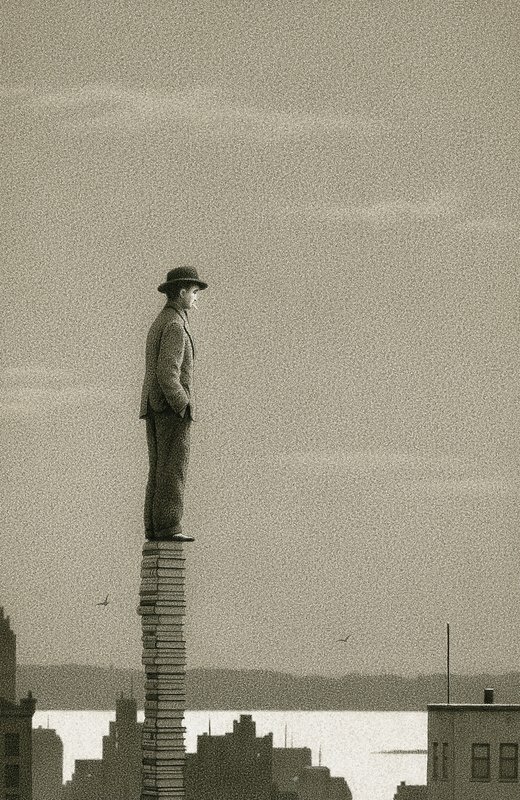 One standard text for copying was the Thousand-Character Classic, an essay on ethics, history and nature from around 500 CE in a thousand non-repeating characters. To execute calligraphy, typically the brush is held between the thumb and the middle finger. The index finger stabilizes its position at the upper part of the shaft, and the ring and little fingers are tucked at the bottom of the shaft. Occasionally the brush is gripped between the thumb and index finger as a pen or pencil might be held.